Getting a sub-par Pay-Per-Click (PPC) agency on-board for Adwords services can be an expensive mistake. With a number of paid search agencies swarming the industry, the costly mistake is repeated more than one realizes. Many fail to recognize a qualified PPC company from incompetent ones, until wasted expense mounts on due to poor research, low-quality keywords, erroneous campaign setup, and low conversion. 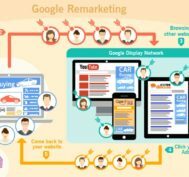 Among the swarm, searching and identifying a right agency to outsource Adwords services is the problem that many grapple with. The vetting process to choose a competent service provider involves exploring and determining the record of accomplishment, strengths, resources, clients served, project handled, and client retention. 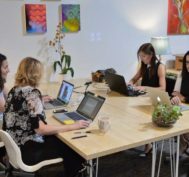 With the objective to help those who are seeking a partner to outsource PPC service agency work, we have collated questions that one should always ask when outsourcing a PPC AdWords Agency. #1 Are they a Certified Google Partner? In the paid-search advertisement industry, the Google certification is a holy grail. 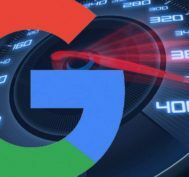 With almost 95 percent of the PPC activities limited the Google search engine, any company that is not a recognized Google partner is either unqualified or new to the business. 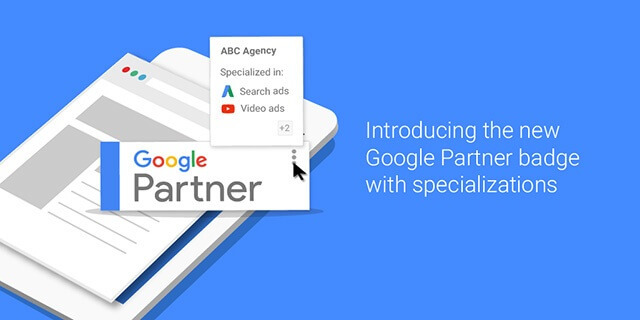 Therefore, always start your line of questioning with, “Are you a Google certified partner?” and if the answer comes in affirmation, ask the Adwords services provider the following question. #2 When the Company Was Established? Do they follow a training strategy for new joiners? 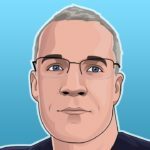 Do the professionals attend conferences or speak at conferences? Have they written any book or published articles focusing on the field? Are the key players in the agency known in the industry? These questions will provide information about the internal functioning of an agency, and reveal whether the agency conforms to the global standards. #3 What type of clients have you worked with? Has the PPC agency worked with the type business that aligns with yours? Have they worked with lead-generation or e-commerce clients? The next set of questions should probe the budget they have managed, like the types of budgets they have managed, if they are involved with small-scale businesses or have had worked with Fortune 100’s companies. And most important of all ask, have the Adwords services provider worked with the companies with similar budgets as that of yours? #4 Do they have resources to cater your needs? Determining if a service provider can cater to your needs is the most crucial. Knowing the details of the way a PPC management company would optimize your account provides vital clued about the ability of an agency, and if it could deliver what you require. One should ask about the resources employed, be it professionals or tools. 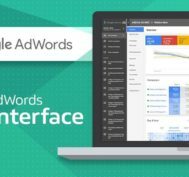 Based on the needs of a client, an agency may provide a Google AdWords manager, along with a dedicated team of analysts, who are usually cross-trained. #5 What is the Client Retention Rate? The Client Retention Rate (CRR) is a great way to determine the competency of an agency; CRR is a factor that indicated if a service provider could meet the clients’ PPC goals continuously, over the period. The thumb rule says, the higher the CRR, the better the performance of an agency. 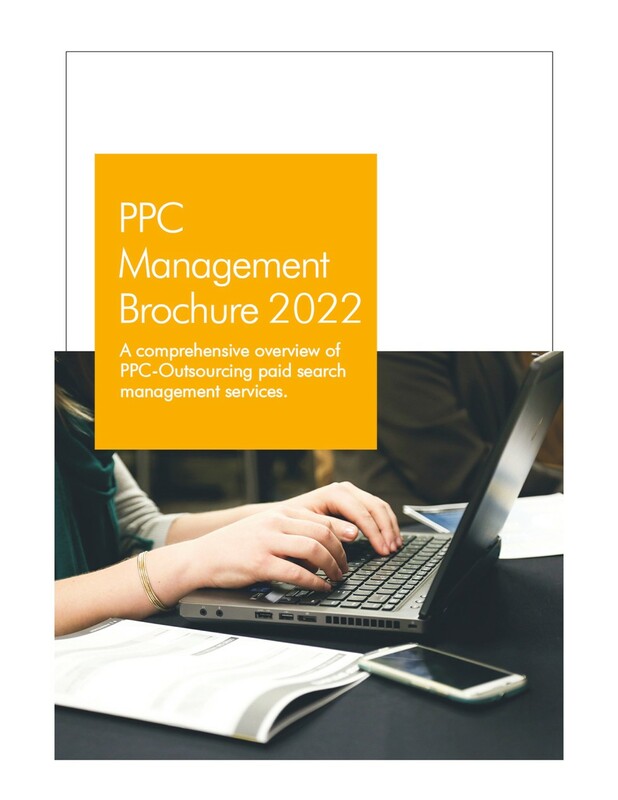 After asking these set of questions, ask for the proof; seek case studies and examples of the PPC projects handled, along with the testimonials. All these material together can help you identify proficient agencies to outsource white label PPC agency.